We specialize in the prevention of water intrusion, including professional installation according to manufactures and product requirements keeping water out of buildings, homes, and parking garages. 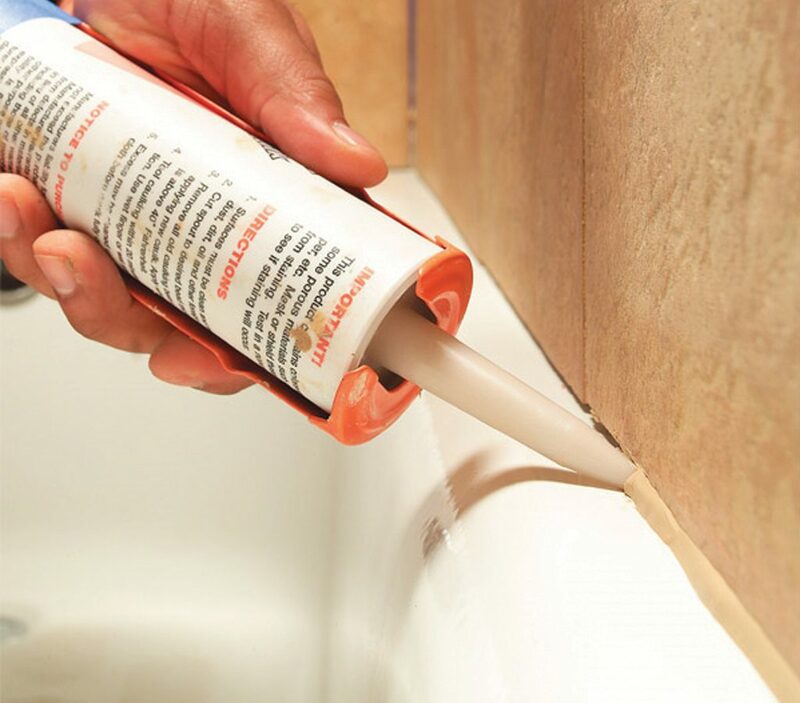 We specialize in caulking, both the process and material (also called sealant), to seal joints or seams in various structures and a wide variety of applications for the prevention of water intrusion. 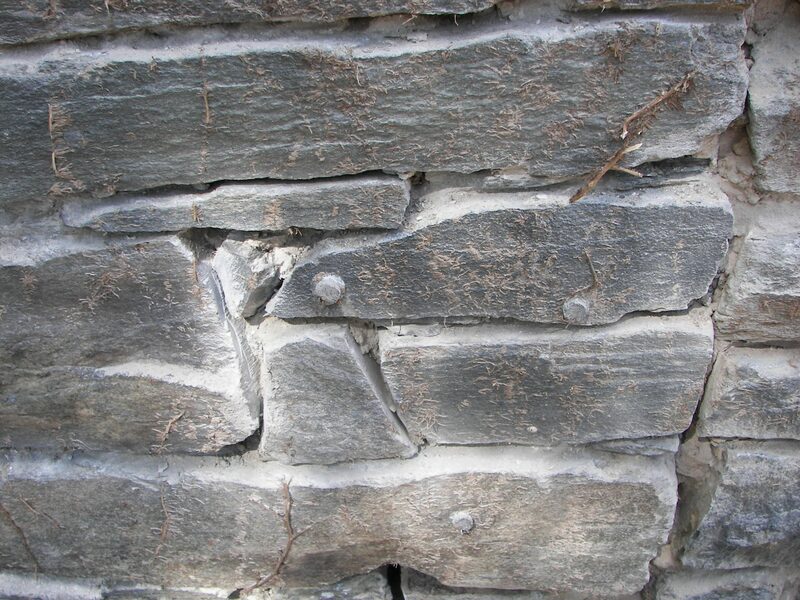 Specializing in masonry restoration, preservation, and conservation for decades, we are the experts of repairing, cleaning, and restoring. 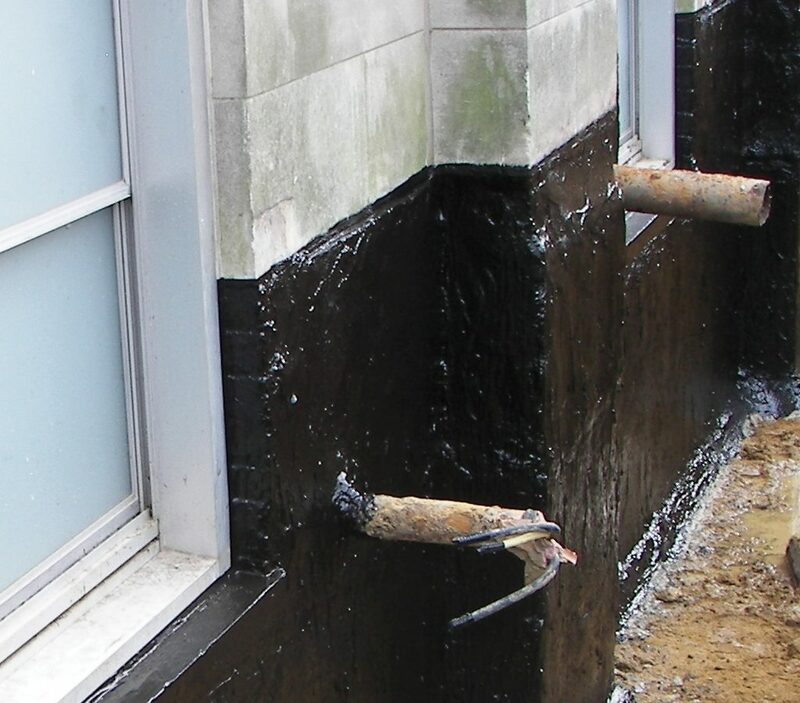 We specialize in the prevention of water intrusion, including professional installation according to manufactures and product requirements, keeping water out of buildings, homes, and parking garages. 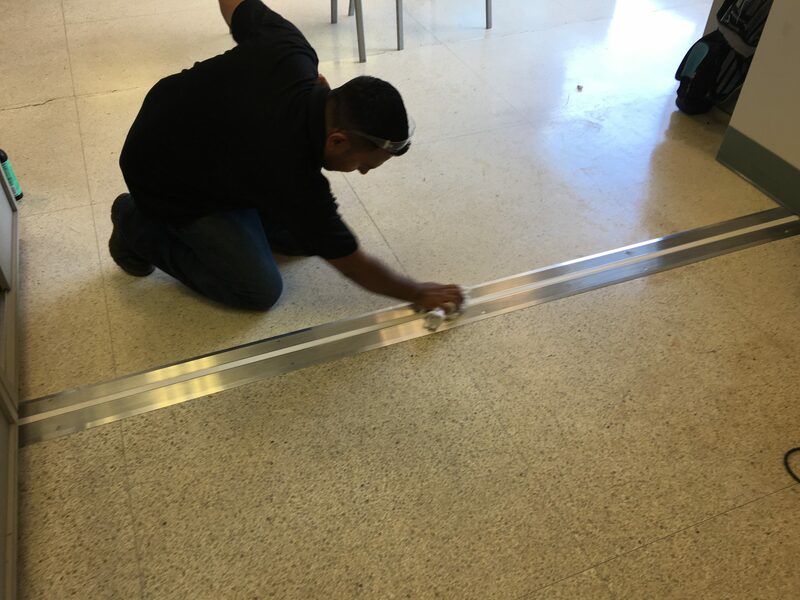 An expansion joint, or movement joint, is an assembly designed to safely absorb the heat-induced expansion and contraction of construction materials, to absorb vibration, to hold parts together, or to allow movement due to ground settlement or earthquakes. 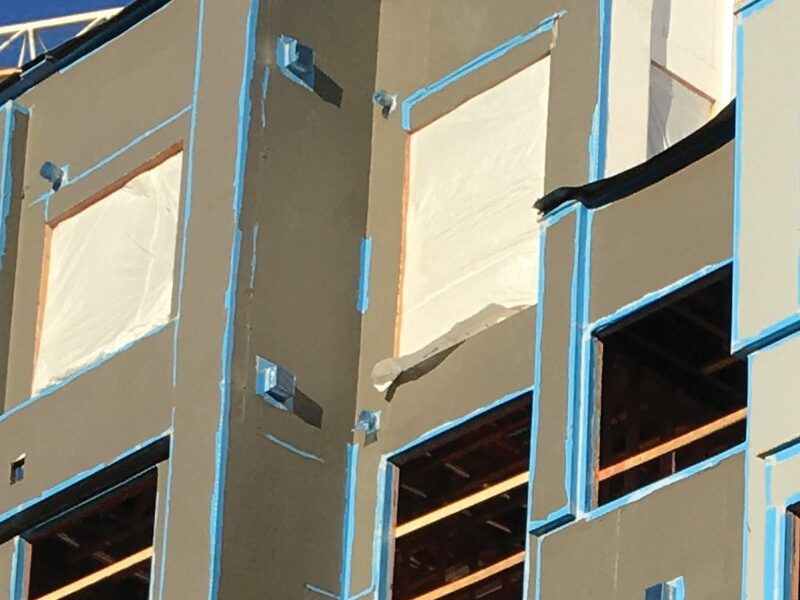 Air barriers, systems of materials designed and constructed to control airflow between a conditioned space and an unconditioned space, is the primary air enclosure boundary that separates indoor (conditioned) air and outdoor (unconditioned) air. Whether it be waterproofing, caulking, restoration, foundation repair, air barriers or anything else, we promise you a fair estimate in a timely manner. Submit your request and a Chamberlin-Washington representative will be in touch within 48 hours to schedule an estimator to assess your project needs. You all are wonderful to work with - your patience and commitment is above and beyond. Whenever any type of waterproofing is needed Randy Alverson and his employees would be our only telephone call. We have been very pleased with the quality of their workmanship. They are punctual, knowledgeable, and professional and our clients agree. Andy C., President of Stone Works, Inc.
Job well done! We are pleased with the work and happy you were able to schedule around the unpredictable weather. CWI exhibited a professionalism we like and were above board in your dealings with us. Randy came to my house, surveyed the situation, and a few days later, CWI provided a comprehensive plan to resolve my problem. CWI’s work crew arrived as scheduled and they were GREAT!! They were polite, neat and very thorough and completed the work as scheduled. I recommend Chamberlin-Washington without any reservation. Chamberlin-Washington always goes the extra mile to satisfy my clients wishes. All of your work looks beautiful, thank you! I would highly recommend Randy and the team at Chamberlin-Washington, they were on time each day, were respectful of the space, worked neatly and quietly, they paid meticulous attention to detail and were pleasant to have around the house. There are no adequate words to thank you for all your kindness to me. Thank you from a very grateful heart. Thank you so much for the effort. It's very much appreciated. I wish some of our other subs were as diligent as you guys are. Plus let Randy know that the commission folks said that the waterproofing job done at Remote Inspection Facility was the best they have seen on the campus wide project. Keep up the good work! Many thanks for your excellent work; it is much appreciated. Your teams are great professionals! I am very impressed with every one of them! I think they have done a perfect job and I am delighted. Bravo to all. Chamberlin-Washington was one of the "gold star" performers on this project. I look forward to working with you guys again. © 2017 Chamberlin-Washington, Inc. All Rights Reserved.